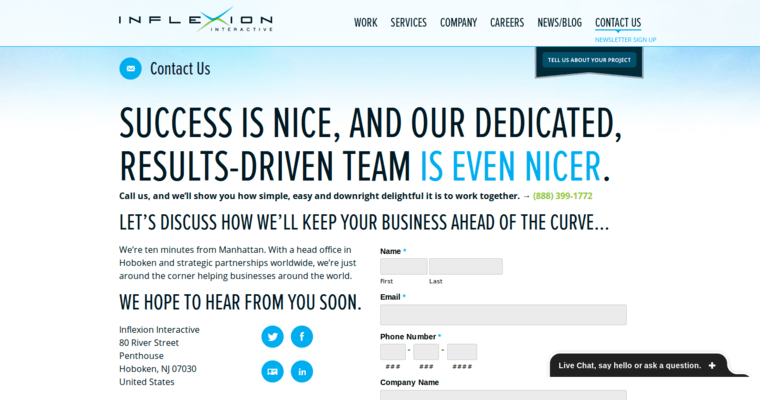 Inflexion Interactive is there to bring beauty and organization to your website. If your website is not doing well, you may not even be aware that it could at all be because of the design that you have on it. 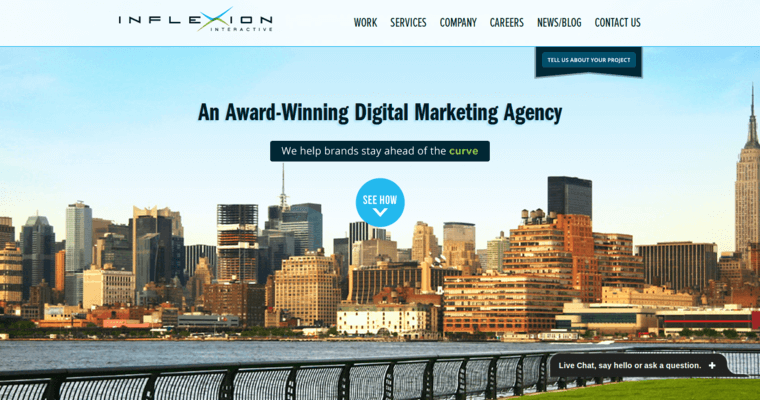 Creating a nicer design is the work of Inflexion Interactive, and they have worked with tons of site owners like yourself to bring them gorgeous designs that truly work for their own needs. 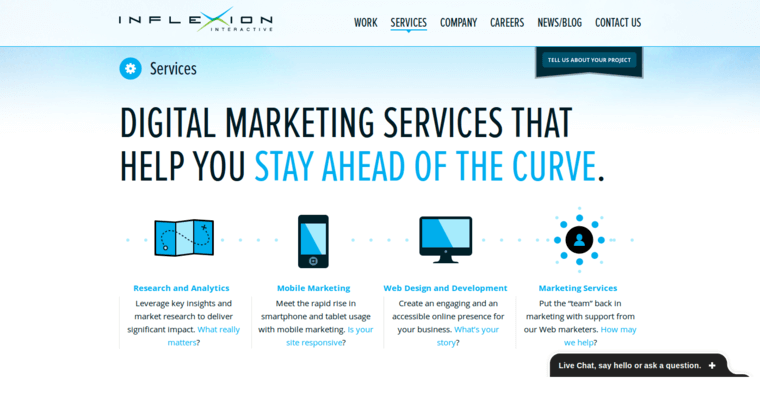 Inflexion Interactive is there to help out with your site's growth and development. This is why they offer a wide range of services that can assist your site in growing and maintaining its reputation. You will love a new design and what it can mean for your site. This is why Inflexion Interactive is there to assist you and get you that gorgeous look that you always thought your site could have without you doing it on your own.